As someone who never thought they wanted to get married, I’m ridiculously excited about starting planning my own. I’m hoping it isn’t breaking news to any friends or family members we’ve forgotten to tell but we’re planning on getting hitched on the beautiful island of Antigua. Both myself and Al aren’t particularly religious so we wouldn’t have a church wedding, nor do we have hundreds of guests we’d like to invite, so the Caribbean it is. Especially because we can get married in the exact spot that Al proposed. This makes Antigua even more magical. So far, other than starting to tell people that we want to get married abroad, we’ve done nothing. And that’s fine because we’re in no rush whatsoever, aiming for September 2017. What I have started however is a Pinterest board. Because a wedding isn’t official until you’ve announced your engagement on Facebook, check, or started a board on Pinterest, check. And now we’ve done both. I’m going to be blogging my wedding journey, mainly as a self-gratifying diary of events I can look back on, but also I’m hoping if any of you guys have had weddings abroad, you can help me. I’m not that organised in my personal life. To start with though, check out my Beach Wedding Vibes over on Pinterest. It’s all sand, sea and tea lights currently. Oh, and did I mention fireworks? 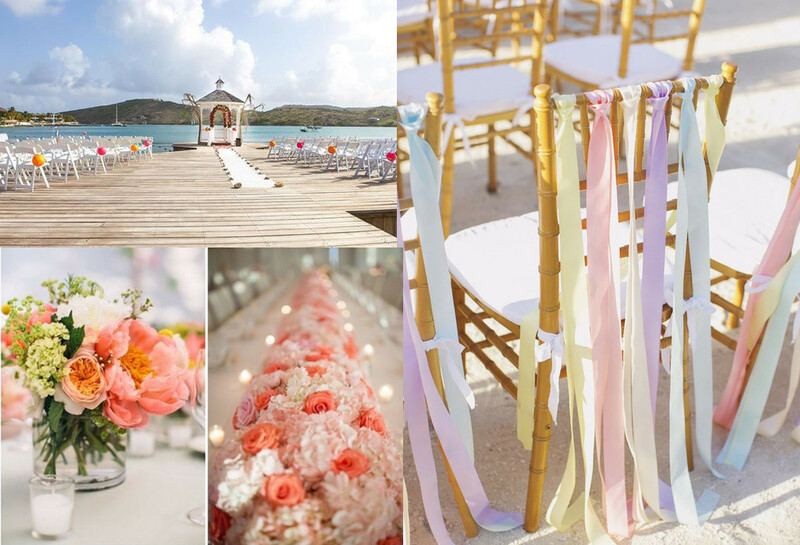 Follow Jojo’s board Beach Wedding Vibes on Pinterest.